Hope you all have been having a great week! Home schooling has been full on and for the past couple of days, I've been trying to see where we are and where we need to go for the remainder of the school year. One of our kids has recently come home from public school and it has been transition time for me. I felt like I had our days running smoothly, and now I sometimes feel like I don't know what I'm doing! But slowly, we are working out the kinks and finding a rhythm. Here are a few things I spotted on Pinterest this week that I thought were pretty. What do you think? I think I must be liking the fur vests. I like this stream lined look. I tried to give as many sources as possible, but all came from Pinterest. 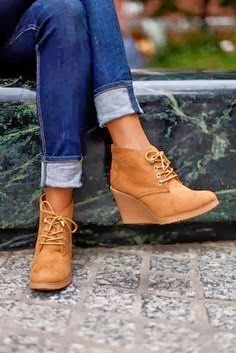 I love the fashions..very cute! 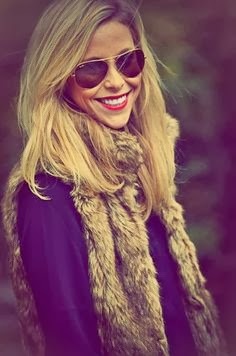 I have seen so many fur vests around, they are really cute!